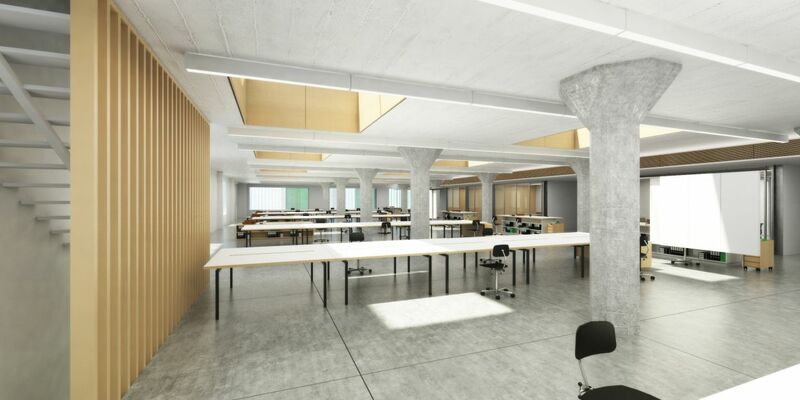 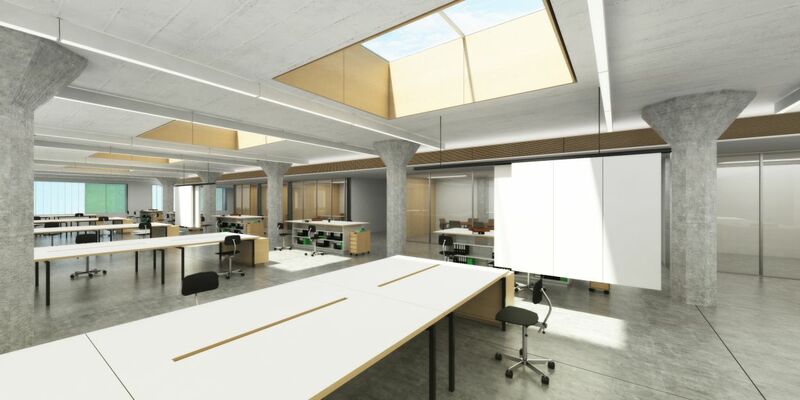 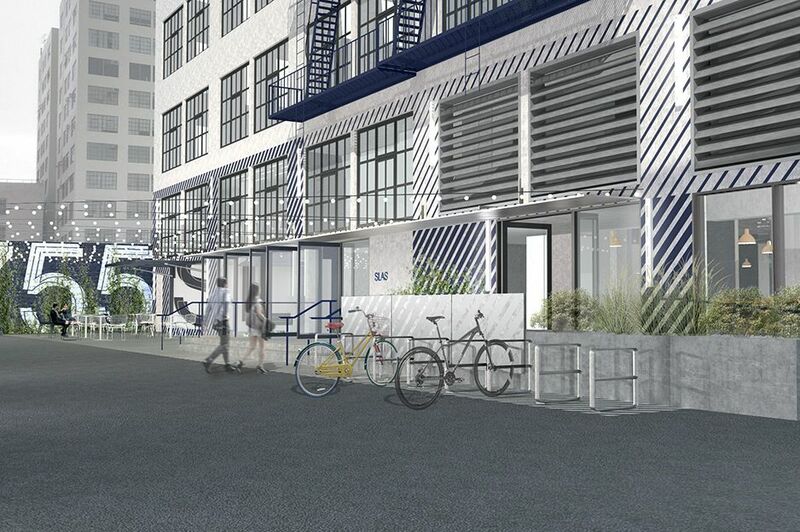 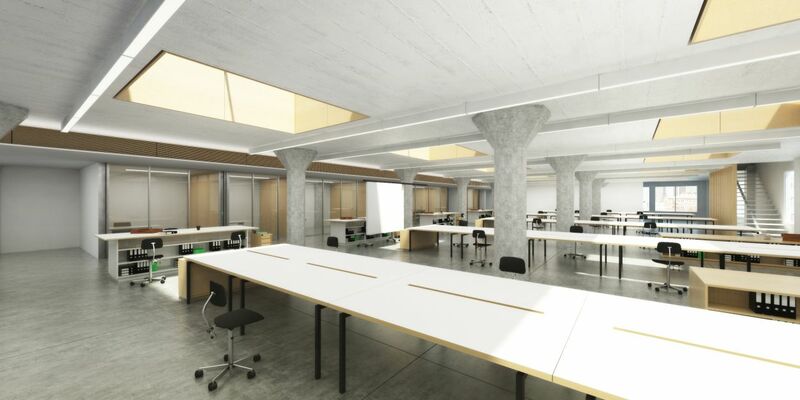 LED is working on a 6-story Adaptive Reuse project located in the heart of downtown Los Angeles. 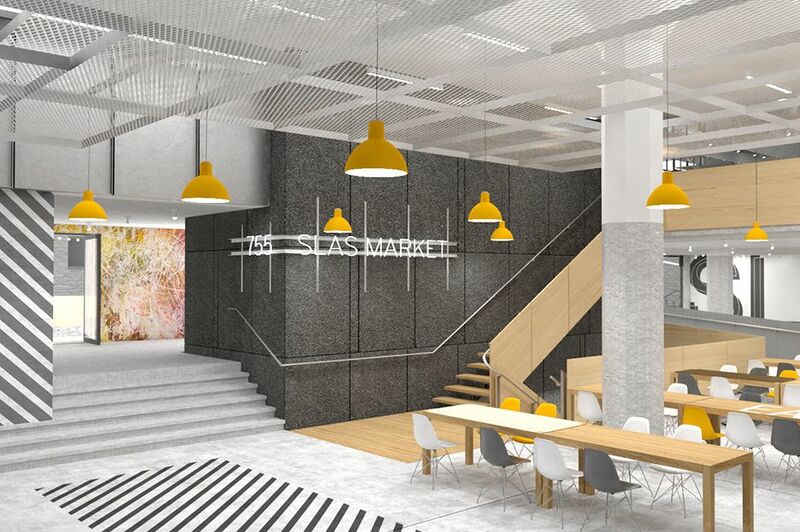 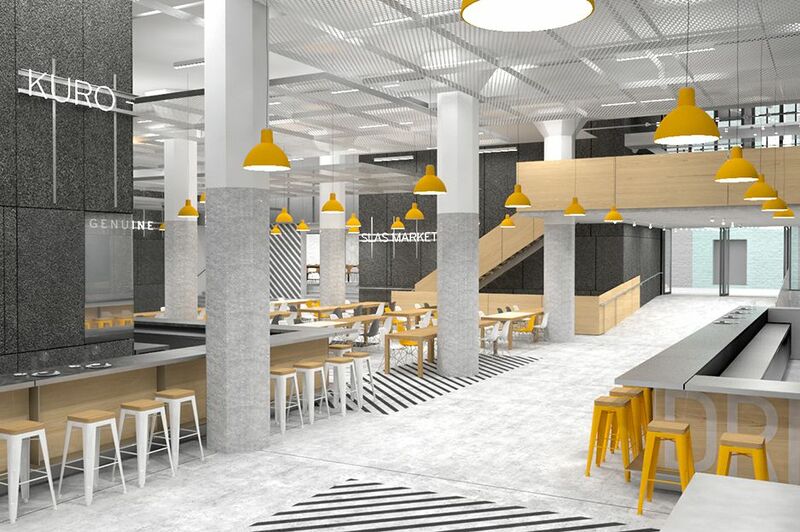 Program includes a ground floor food market, a co-working space, creative offices and showrooms on the upper levels, as well as a new rooftop restaurant addition with outdoor garden and seating. 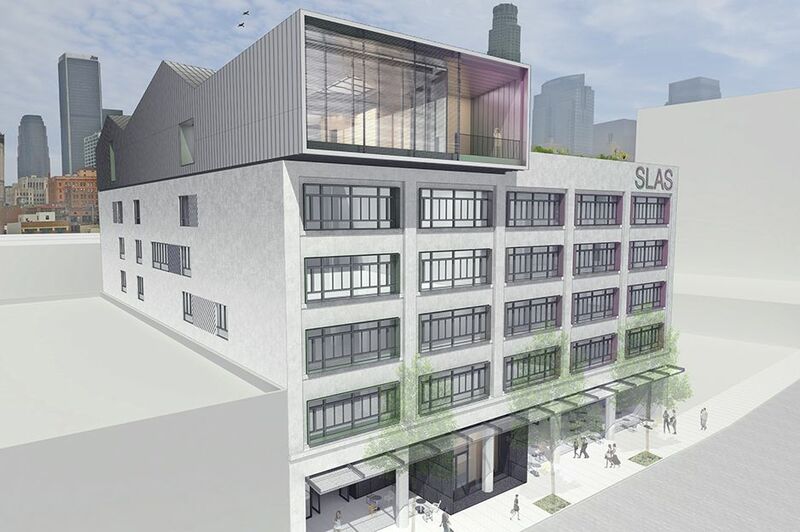 Anticipated completion is Spring 2020.